– Product name: Dell 1133 Permanent Reset Page Counter. – Compatible models: Dell 1133. – Compatible toner cartridges: 593-10961, 7H53W, 593-10962, 59310962, P9H7G, Dell Part# 330-9523. - Permanent reset chip Dell 1133. - Permanent reset page counter Dell 1133. 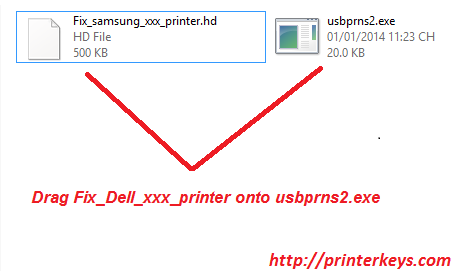 - Dell 1133 Firmware Reset.